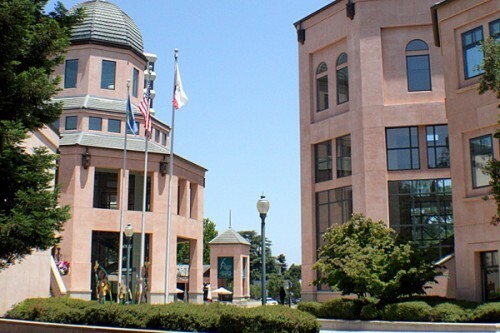 Named for its sweeping views of the Santa Cruz Mountains, Mountain View is located in beautiful Santa Clara County. 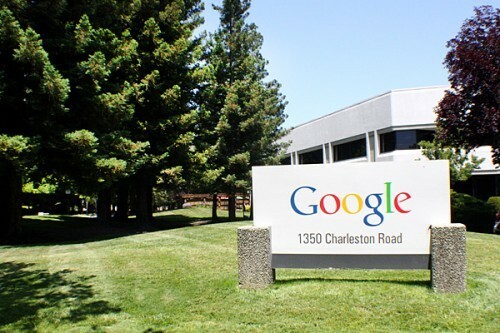 The town’s forward-thinking, urban landscape boasts some of the top Fortune 1000 companies including Google, Symantec, and Intuit. 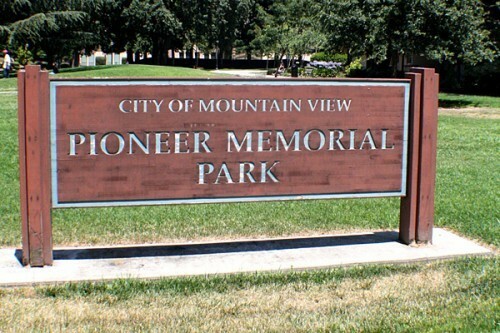 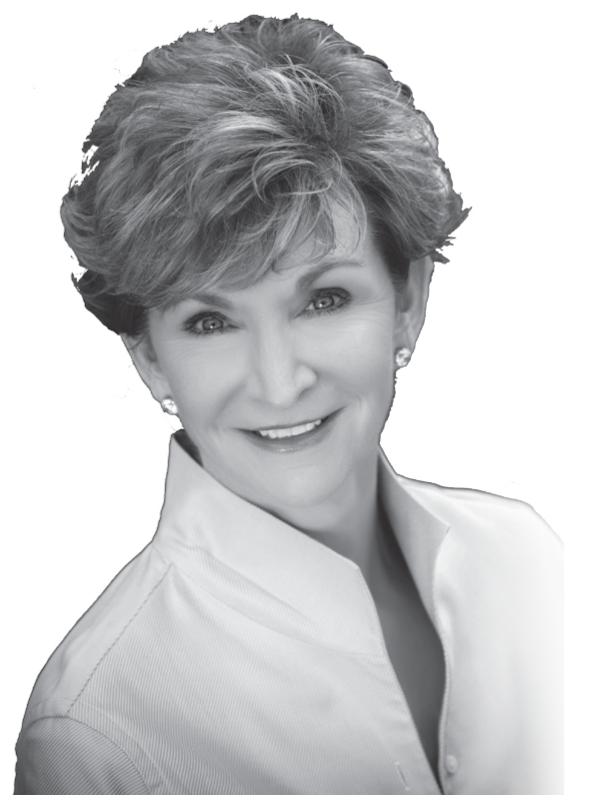 Mountain View has developed into a cultural destination, attracting visitors from near and far. 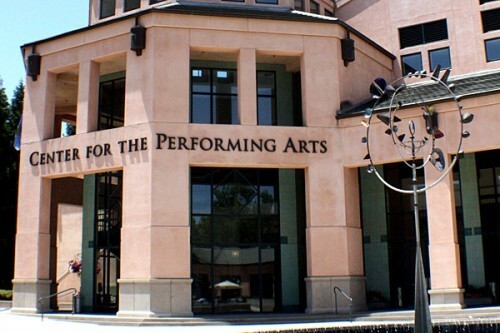 From its award-winning restaurants, including Michelin Guide-rated Chez TJ, to its renowned Performing Arts Center, it has something to please everyone. 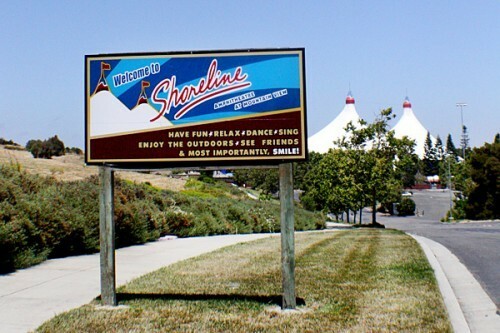 Its own Shoreline Amphitheatre attracts musicians from all around the world and is one of Northern California’s top concert spots. 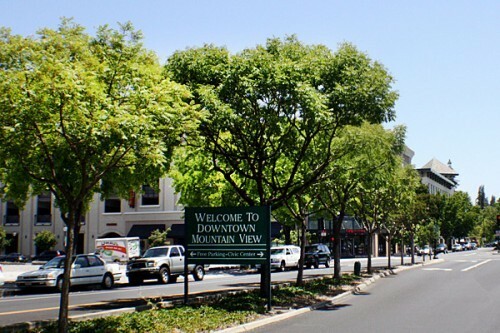 Mountain View has a young, vibrant, pedestrian-friendly downtown. 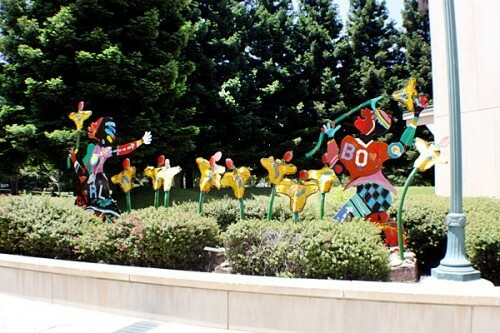 Adorned with specialty shops, sidewalk cafes, and art galleries, Castro Street is closed down once a month for festivals, car shows, and live music. 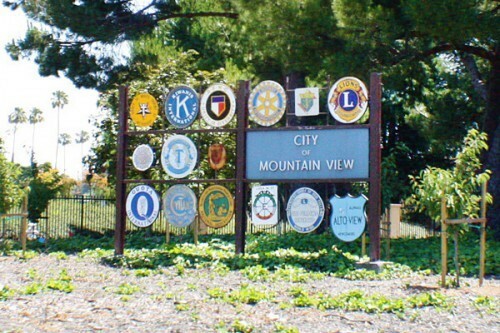 Mountain View residents come together in celebration of all the Bay Area has to offer and the city is truly a captivating place to live.